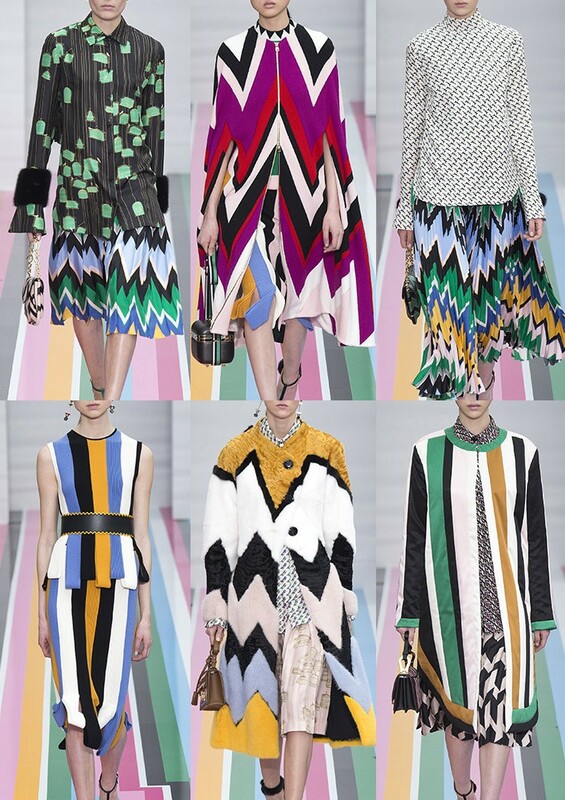 Chunky stripes, sharp geo-prints, multi coloured furs, checkerboard patterns and metallics are going to be huge trends. I was out shopping this week and saw that Zara was packed full of these looks already. Just check out this > Video < of me browsing. You can see simply from these coat selection that Zara is way ahead of the fashion pack with their colour palette. I think they were obviously inspired by my nails. Clearly. 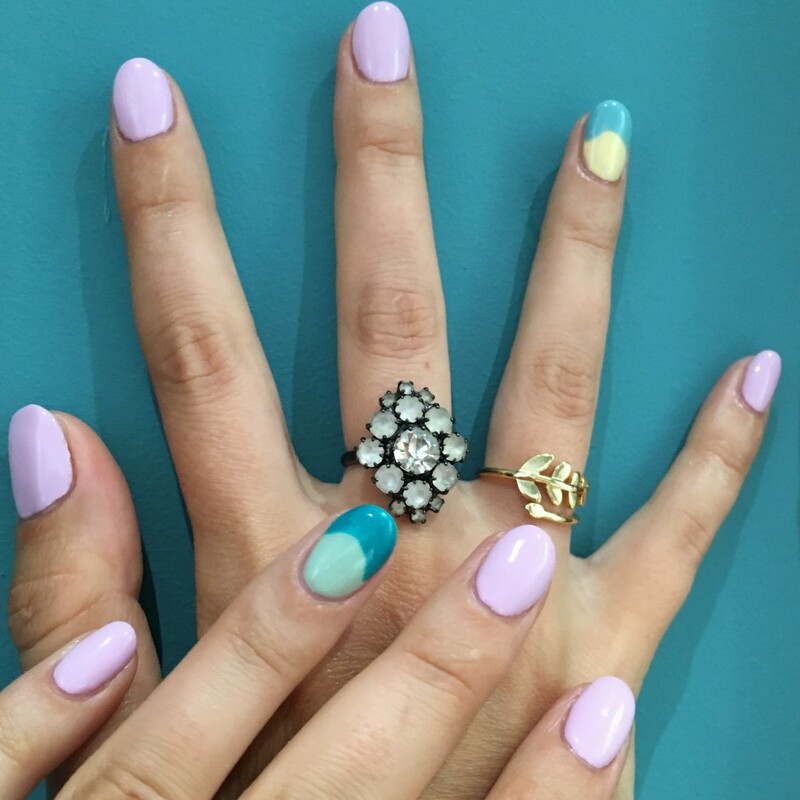 Pop into Powder to get your catwalk-savvy mani. The beauty with gels like this is that they won’t smudge, leaving you with hands immediately ready for shopping afterwards! ← EYEBROW EMBROIDERY Now At Powder!